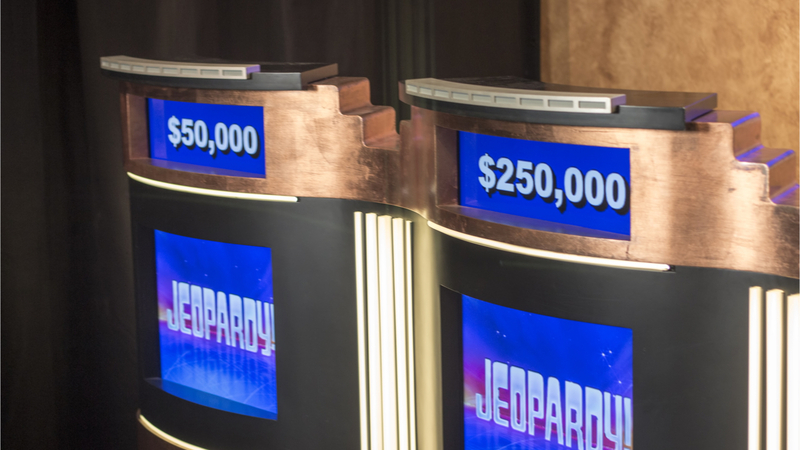 On Thursday, November 29th, Jeopardy, America’s most-award winning TV game show, featured an entire category named “Cryptocurrencies.” During the Double Jeopardy round of the show, longtime host Alex Trebek grilled the contestants about altcoins, a trademark lawsuit, and a government-backed digital currency. The full set of questions included in the category are below. How many answers can you name? $400: Who is Kanye West?